Coupons valid until June 28, 2018. May redeem multiple coupons per person. Coupons can be combined for a longer stay. Check in at 2 PM, Check out at 12 PM. 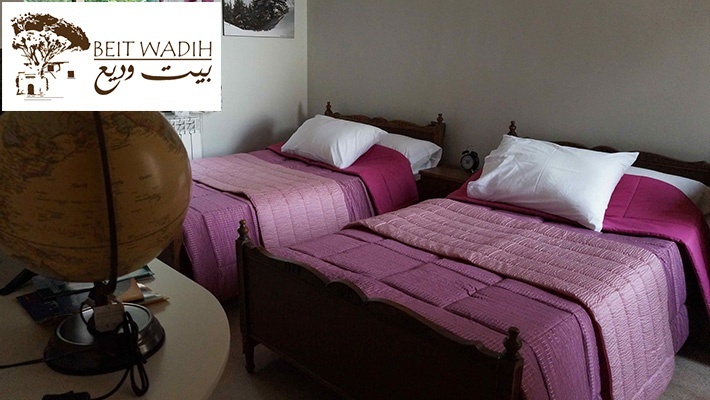 One extra bed is available for an extra $25 charge. Kids below 5 years old can stay free of charge. Reservation required 5 days prior on 76 377 155, quote Gosawa coupons. Cancellation policy: reservations must be cancelled 3 days prior, otherwise coupons are considered redeemed. Coupons must be printed. No carry over. VAT included in price. Standard terms & conditions apply. 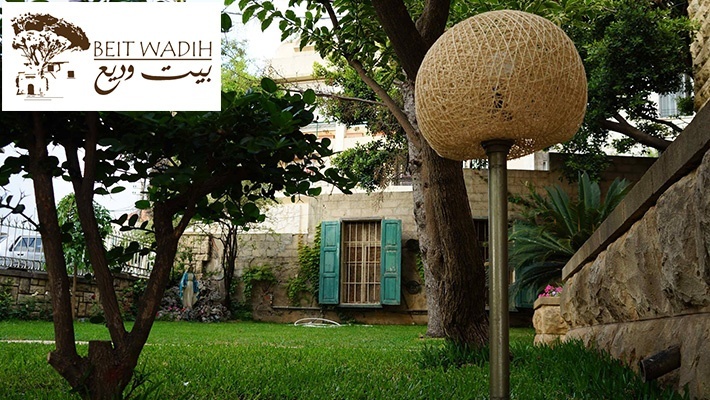 Escape the city into an authentic Lebanese getaway experience enjoying beautiful views, vintage furniture and great company! 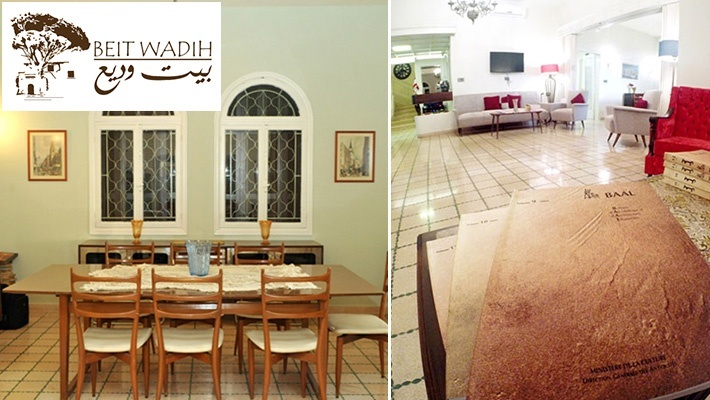 Benefit from 50% off a One Night Stay in a Room with Chateau Musar Wine Tasting Tour for 2 Persons at Beit Wadih, only $90 instead of $180. Peace, quiet and charming sceneries! 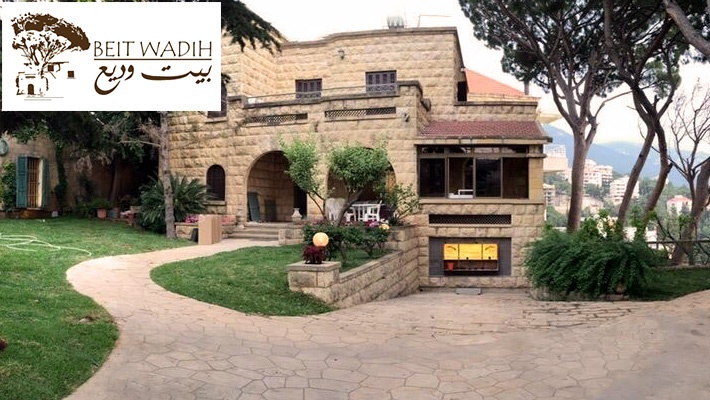 Beit Wadih is a traditional Lebanese guest house owned and operated by a family dedicated to lovingly share with its guests, an exclusive “art de vivre” in an outstanding property built in the 1950s. 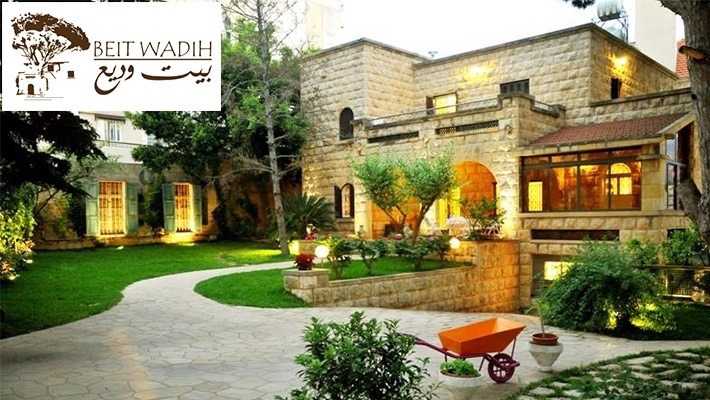 Nestled in the heart of Mount-Lebanon, the most authentic and characteristic areas of Lebanon, Beit Wadih provides the intimacy of a private villa with the comfort of a boutique hotel. 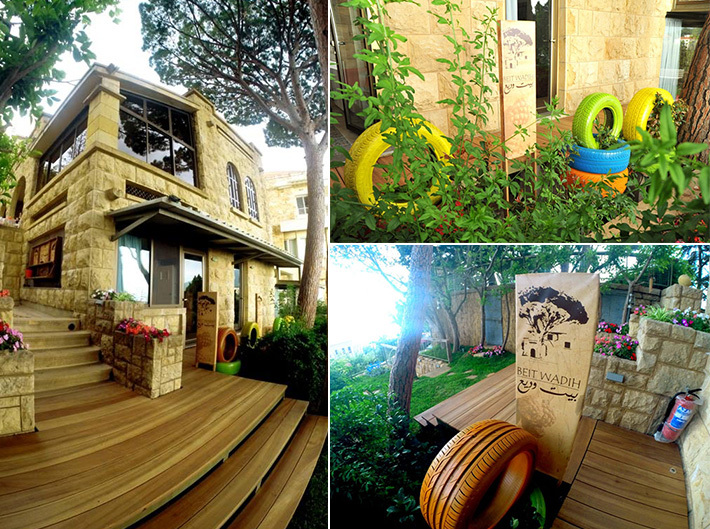 Only a few minutes from the coast, the quiet and charming guest house overlooks Jounieh bay. 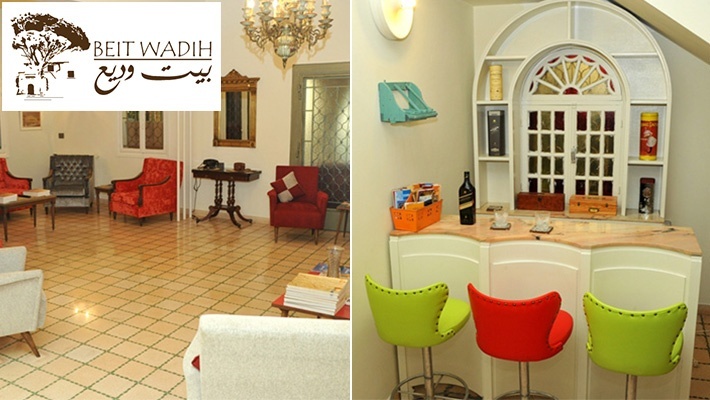 Rooms are styled with individual accents and decorated with furniture passed down through generations. Begin your day with a delicious breakfast of traditional Lebanese specialties in the lovely dining room or on one of the terraces. Then, get ready to discover the nearby sites.